I actually already own this mascara and love it, so I'm happy to have another one in my makeup stash for when mine runs out. 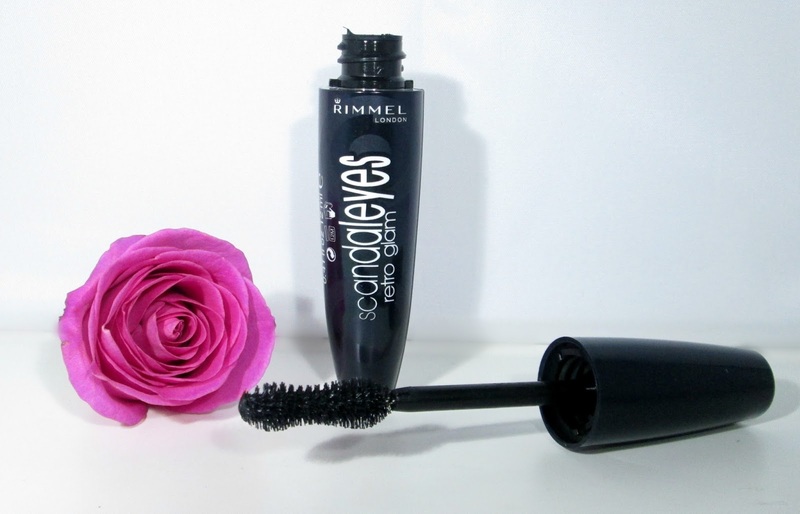 The Retro Glam Mascara is actually Rimmels first mascara with an hourglass shaped brush that really plumps up and curves those lashes for that iconic 'retro' 60's look. One of the main factors I love about this mascara is that it really does give you that wide-eyed look, and as I have small eyes anything that opens them up more I love he he. 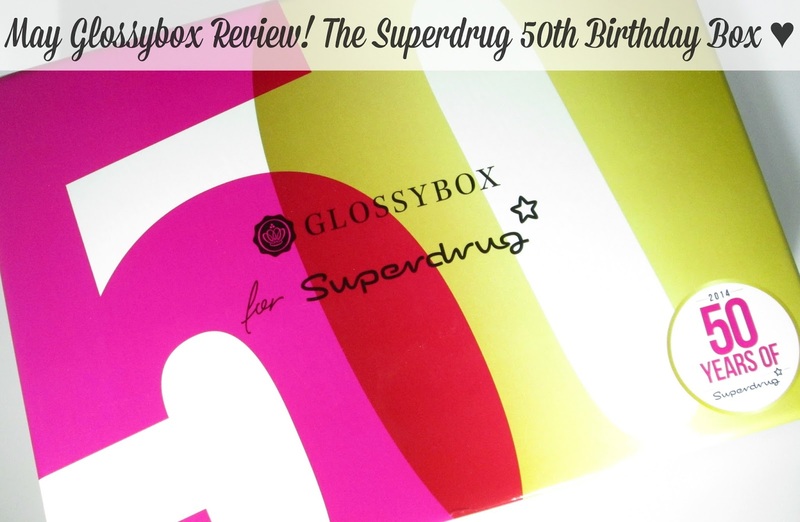 Also as a little treat Glossybox have given us a £2.00 off voucher for the Wake Me Up Foundation (my favourite he he) to use only instore at Superdrug, bonus! I've never actually bought anything from Superdrugs B. Makeup line before so I'm excited to see how this nail polish fairs. It claims to give intense colour payoff after one application, has fast drying time and says it will leave your nails looking beautifully glossy, oohhh whats not to love! 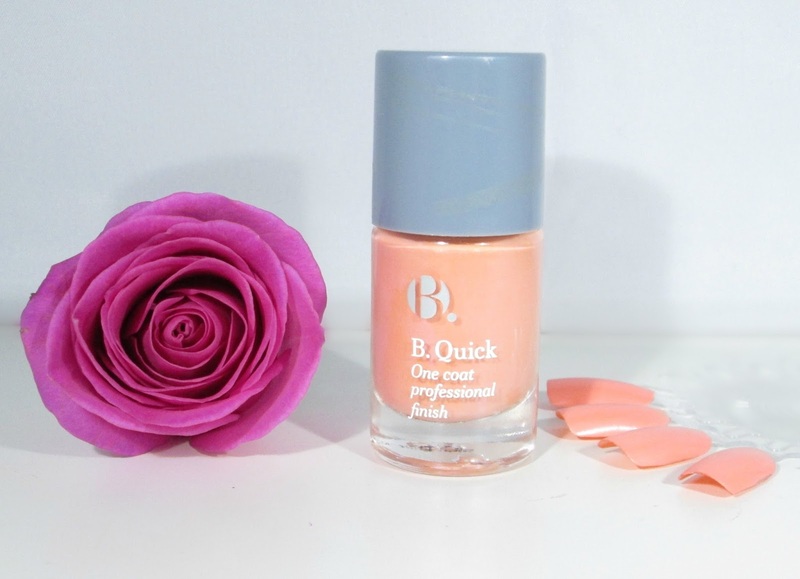 The peachy/coral shade is right up my street too and perfect for the summer months ahead. 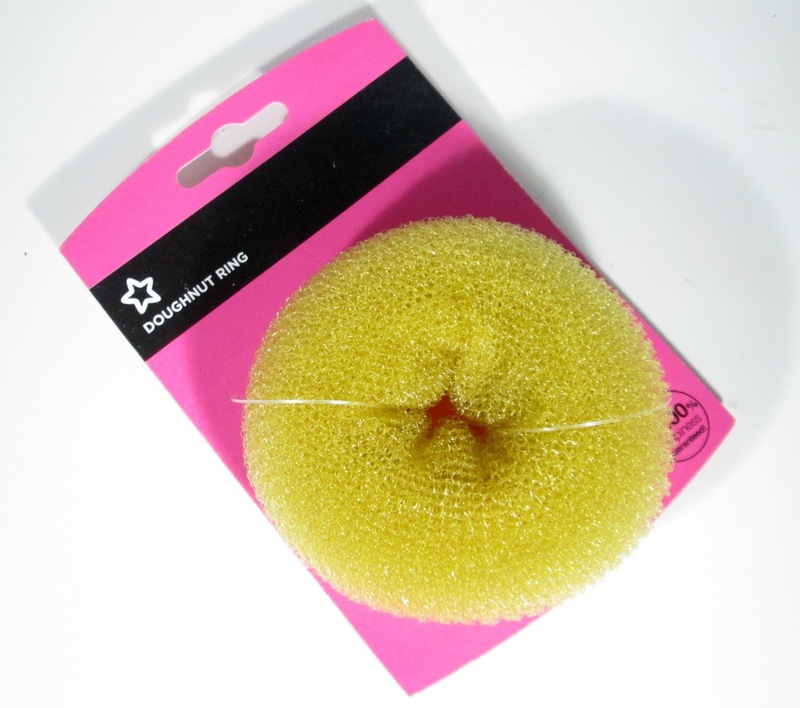 I must admit its very rare that I have my hair in a nice neat bun and when I do I tend to use a sock to create the doughnut affect ha ha, but it's nice to actually have the correct tool for the job at last ha ha! This lip gloss literally smells incredible and isn't as sticky as I thought it was going to be, usually with lip gloss tubes I find the product really gloopy but this isn't at all, it's slightly tacky but nothing major at all. 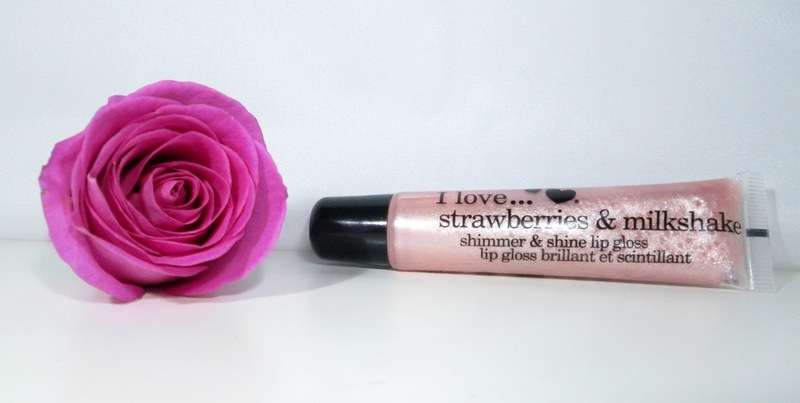 There's no colour payoff with this gloss as its main purpose is to add some slight shimmer to your look, I can see this looking really pretty on a hot summers night at a beach party or BBQ. 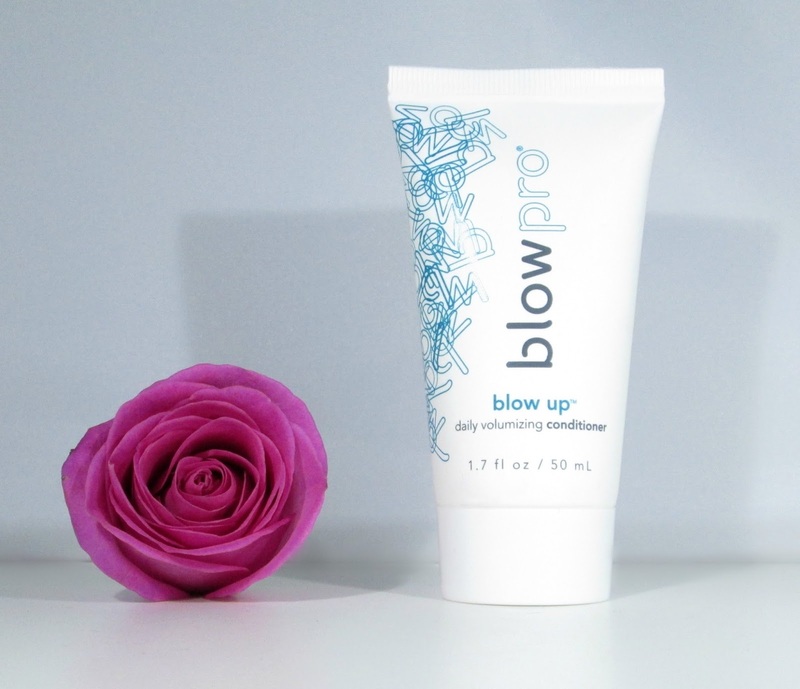 Blow Pro is a brand that's new to me but sounds fabulous. It's free from parabens, sulfates and sodium chloride and claims to nourish, add body and prevent split ends and fly aways, this sounds pretty amazing to me and I absolutely love trying haircare in beauty boxes so I shall be using this tonight he he. Usually I hate body oils... But... 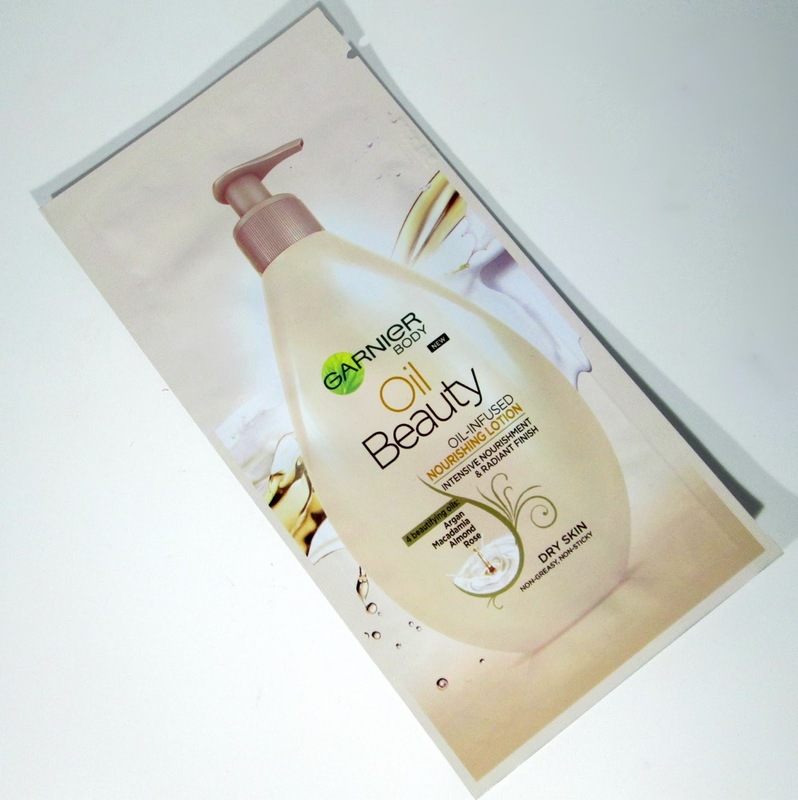 I absolutely love this one by Garnier and I'm definitely going to be buying the full size version of this pronto! It's a light, silky oil that's infused with body lotion that offers the same hydration and moisture of an oil but in the form of a body lotion, it's lovely and perfect for those who like the benefit of an oil but hate the oily feeling like I do. It also smells great, absorbs nicely and I'd go as far as saying that this could be my go to summer moisturiser. 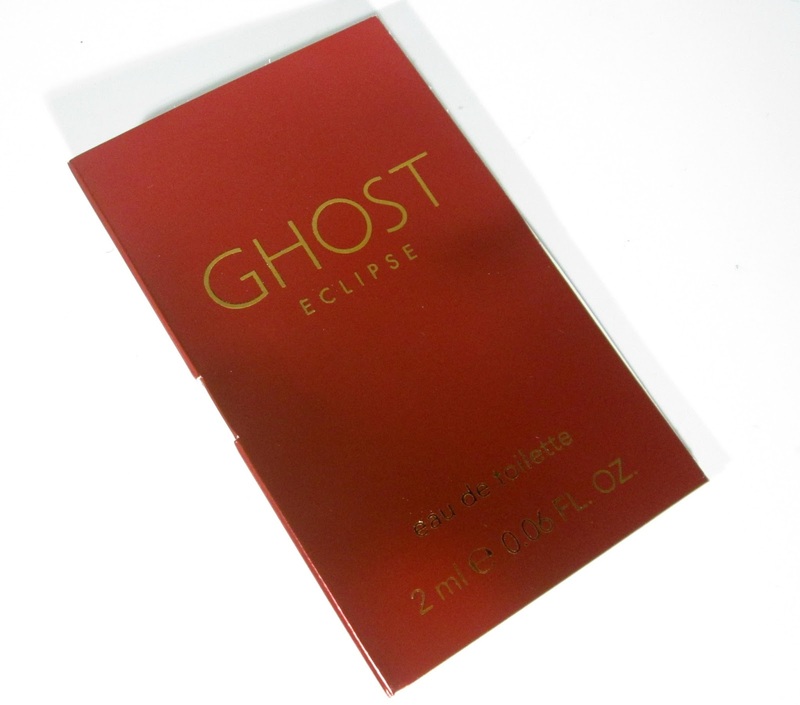 I don't usually like getting perfume samples in my Glossybox but as this is a bonus product I don't mind so much, plus I love Ghost fragrances and the little sample is nice to throw in my handbag for an on the go spritz. Overall I'm really happy with this months box, the contents is great I love that theres a good mix of full size products and samples and the collaboration is fantastic! This box looks good, I used to be subscribed to Glossybox about a year ago but I received a few naff boxes so I stopped! I do like the idea of getting a full size mascara and nail polish though, and in such a gorgeous colour! This box is pretty good! I got some caviar nail beads as my nail product which I really did not like!